The first knowledge is of our ignorance. I didn’t have any teeth. 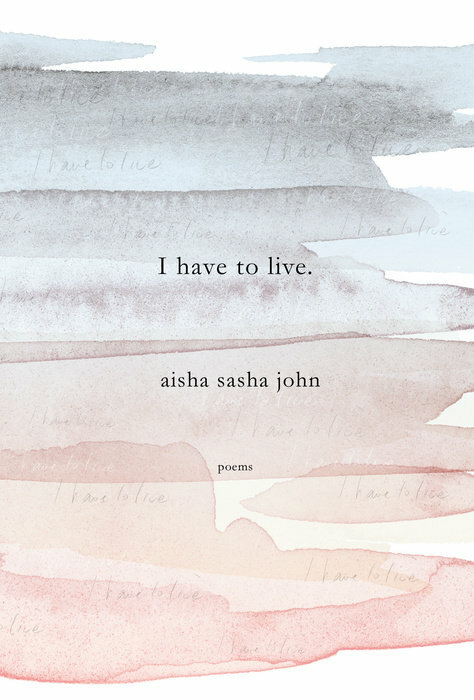 Righteous and ruminative, philosophically deft as they are lyrically assured, Aisha Sasha John’s suites comprise a real statement of poetry not as a formal means but as a lifeform, and correspondingly, of life as a poem, scarcely to be contained.